If you are a youth pastor, you and your spouse are invited to join the YMLT (Youth Ministry Leadership Team) for dinner and a time of fellowship. Connect with other youth pastors and their spouses, as well as the Youth Ministry Leadership Team, and hear a YMLT member share about some exciting upcoming events. This free event will include dinner and childcare. Sign up for the Youth Pastors and Spouses Dinner happening Wednesday, July 25, when you register for Triennial. Sign up below by January 31 and save! Don’t miss out on this NAB family celebration! Make an Impact for NAB Today! Take a few minutes to listen to VP of Leadership Formation, Kent Carlson, share his heart for making sure that young NAB leaders are able to make it to this year’s Triennial Conference! 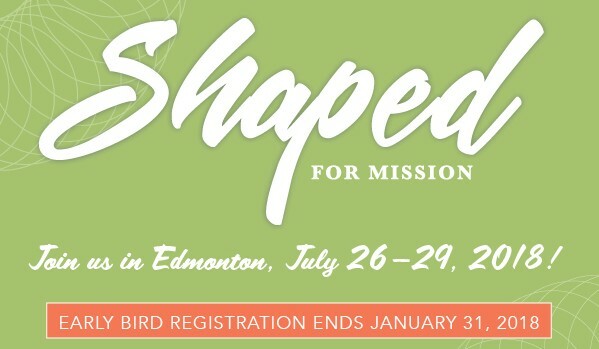 The Triennial theme ‘Shaped’ has prompted your Women’s Ministry Leadership Team (WMLT) to consider ‘how’ we can be shaped in His image for mission. 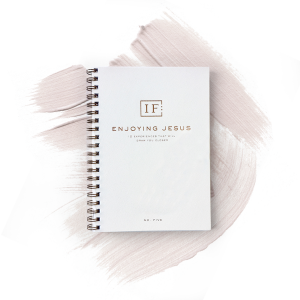 We are shaped in His image by spending time with Him. 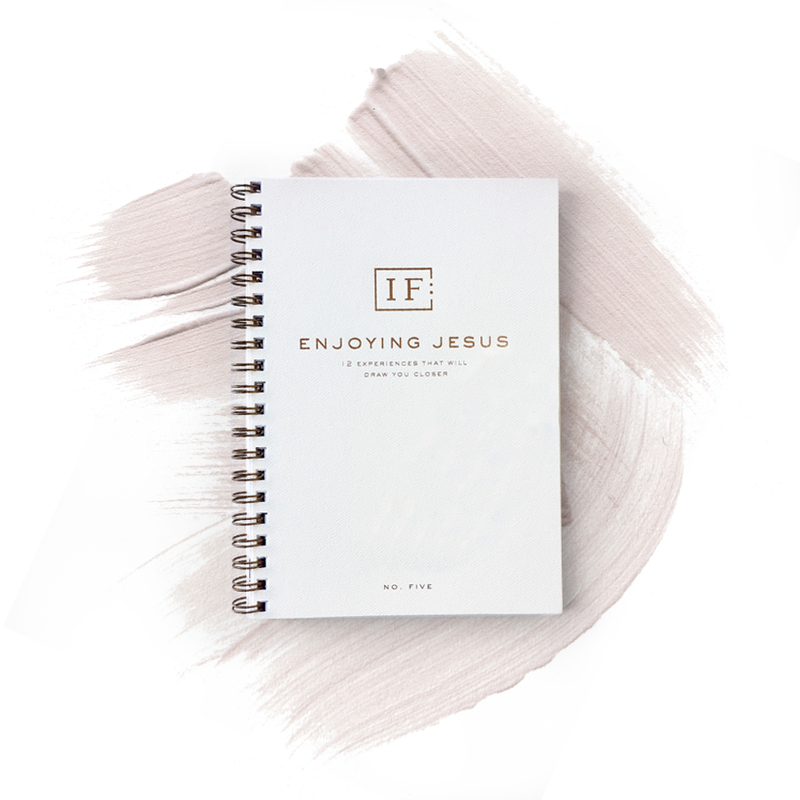 Our focus on Spiritual Formation for 2018 invites you to explore and practice the simple tools that help us experience His presence—spiritual disciplines (practices). Click the link below to read the January / February eJava newsletter to get details. Shan Reed; NAB Missionary; Japan. Shan Reed has been serving as a long-term missionary in Japan since 2001. For the past six years, she has been an integral part of the Komyo Christian Church family, which she helped plant with Paul and Melissa Ewing. She is currently on home assignment, spending much needed time with family and visiting friends and supporting churches across North America. Pray for her travels as she visits churches, and pray for times of rest and recuperation. Pray as well for the ministry of the Ewings and Komyo while Shan is away. For more information, visit www.nabonmission.org/missionaries/shan-reed.